• Make sure you have enough cash available for earnest money, a home inspection, an appraisal and a down payment. • Choose your lender wisely. Find a lender you trust who has your best interest at heart. • Get a pre-approval/qualification letter before starting the process. It’s important to know your limits. • Find a real estate professional who makes you feel comfortable. A great Realtor will be your partner throughout the process. • List your “must haves” and “have nots.” Be realistic with your wish list, and be prepared to compromise. It’s important to understand that no house is perfect. Include the neighborhood(s)/school district you want to live in. • Once you find the home that meets your criteria, do a bit of homework with your Realtor. Shop insurance rates, understand the possible appreciation of the home if you plan to sell in the future and consider the annual taxes. All of that will figure into your mortgage costs. • Read the property disclosures carefully, and be prepared to ask questions. • Make your offer. If you are serious about the home, make sure the offer is a good one that is appealing to the seller. This is also where you will need to give your Realtor an earnest money check. • Once you’ve submitted the offer, be prepared for a counter. • After the offer is accepted, you will need to schedule a home inspection. • Throughout the inspection process, you should look for any major issues that may prevent you from moving forward. • Next, your lender will order an appraisal to determine the value of the home. If the home appraises lower than your offer, it’s time to go back to the seller to negotiate price. • Order the “WDIR,” or “Wood Destroying Insect Report,” if one was not provided during the home inspection. • When all is clear and closing time comes, be sure to do a walkthrough and be prepared for your move. Once those keys are in your hands, congratulations! You are a home owner! • I always make sure to tell my clients that they will need to change over the utilities and get a professional housekeeper to do a deep cleaning before moving in. Also, be sure to change the locks. You never know how many people had keys to the home before you bought it. 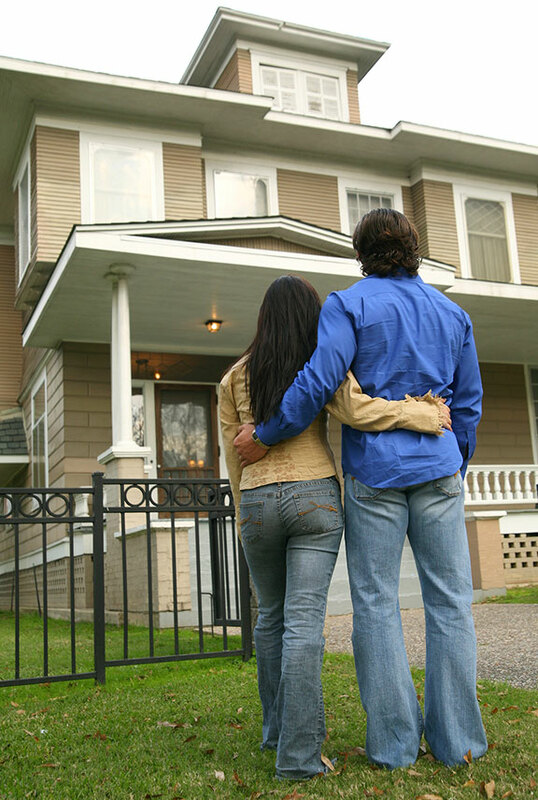 I hope this will help guide you through the home-buying process. Good luck! Lemoine-Raymond is owner/broker with HL Raymond Properties and executive producer of Inside Out with HL Raymond Properties (TV series). She can be reached at (228) 466-6643 or hlraymondproperties@gmail.com.